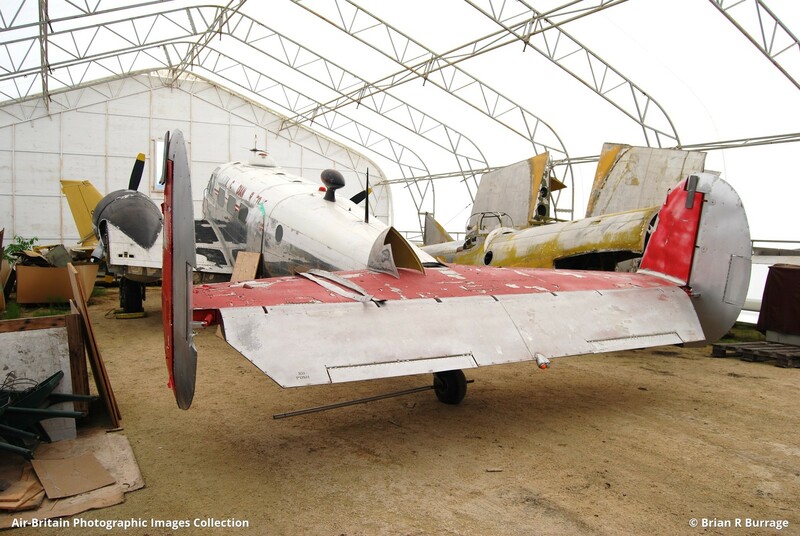 Stored awaiting restoration in a compound controlled by the military (17 Wing). Note the Bolingbroke in the background. The forward fuselage of which is currently undergoing a slow restoration in a nearby building.